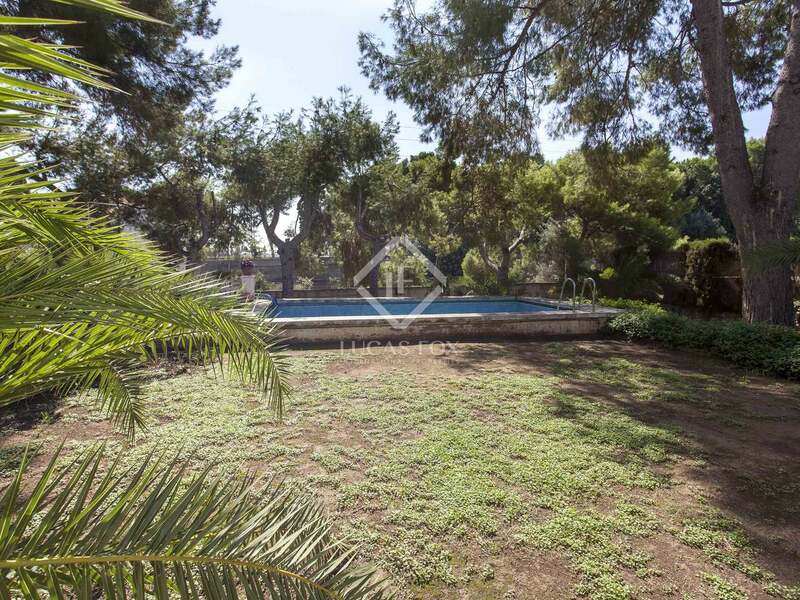 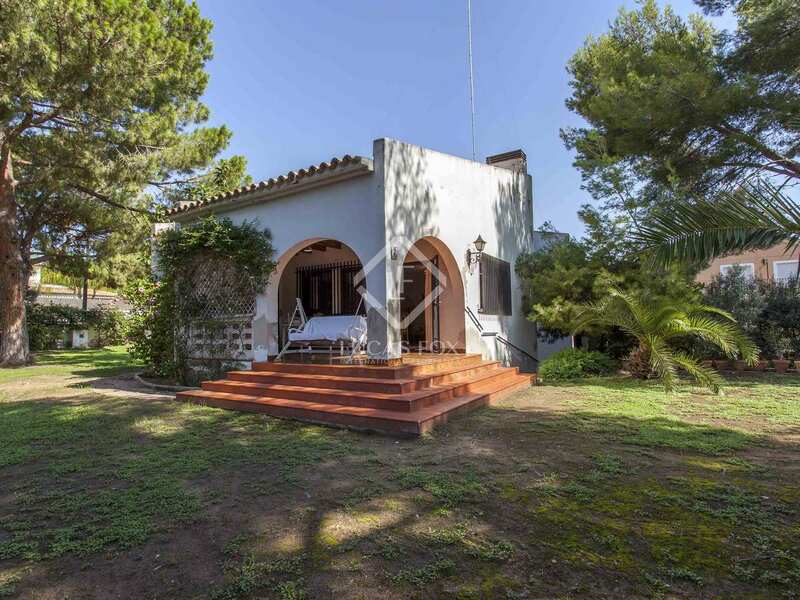 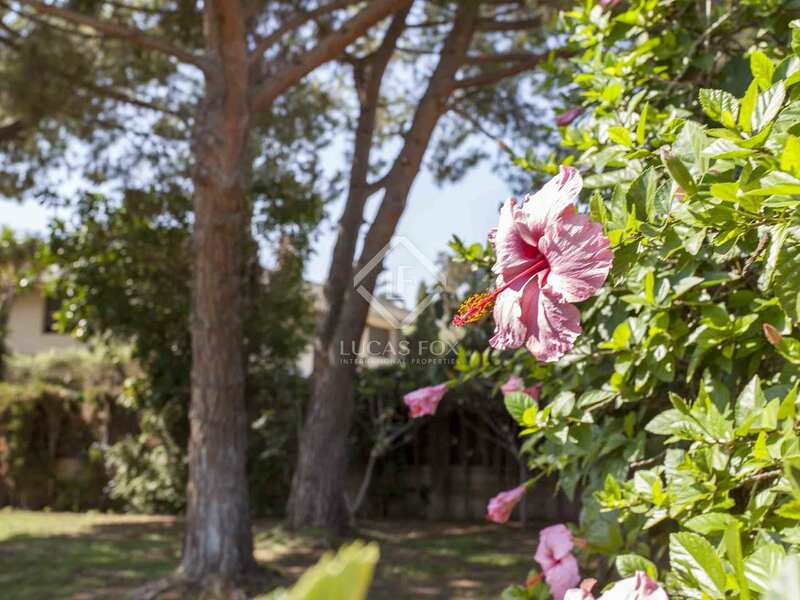 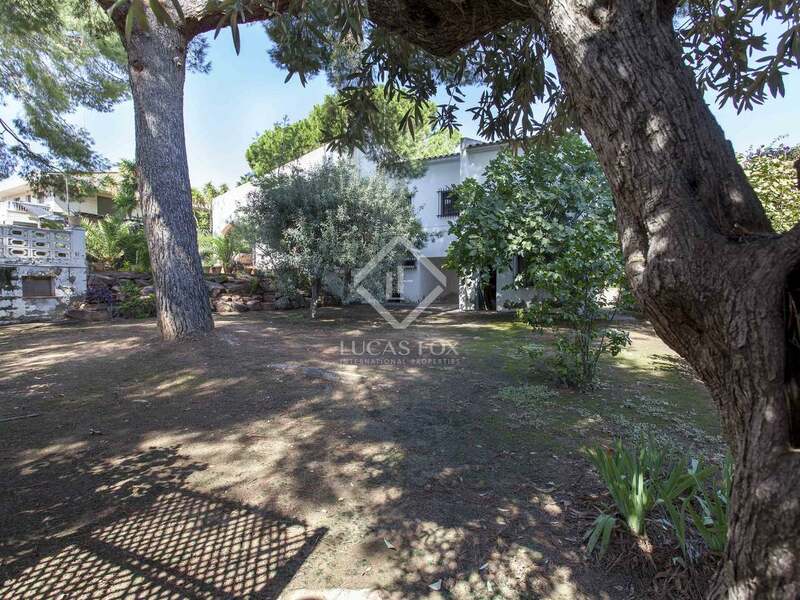 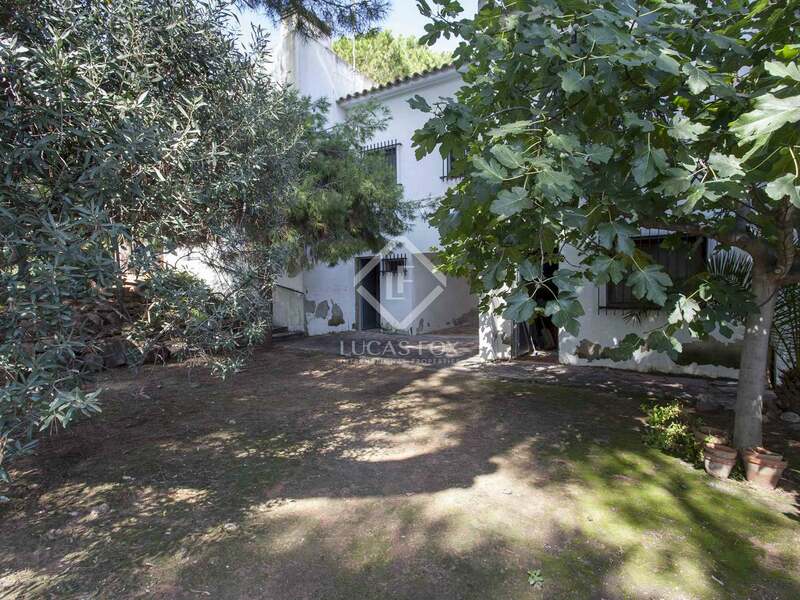 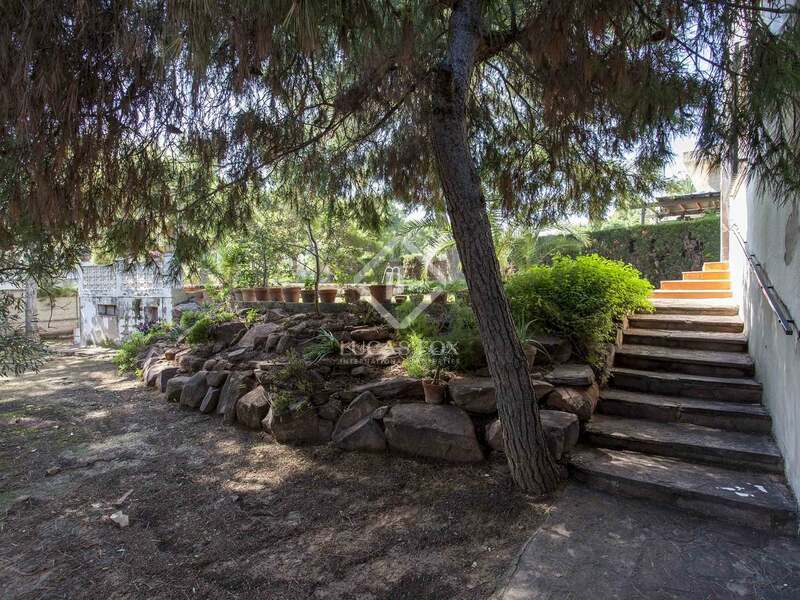 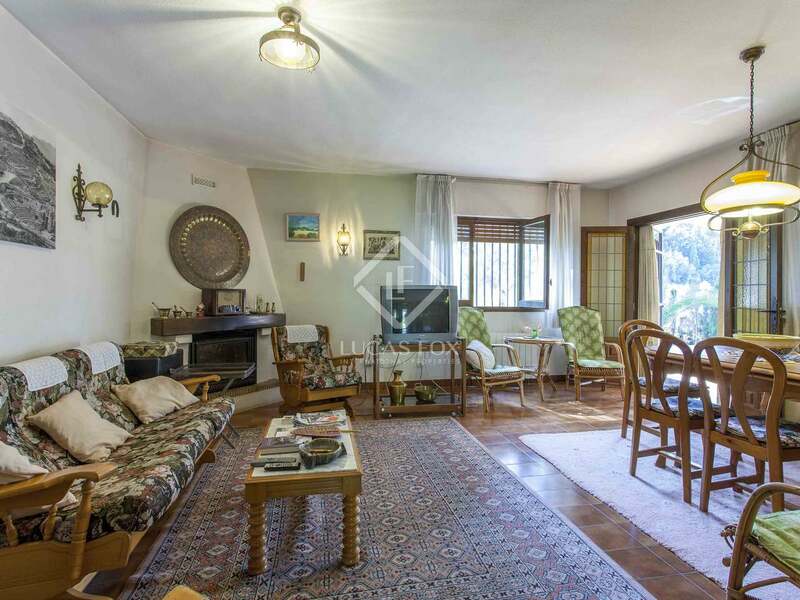 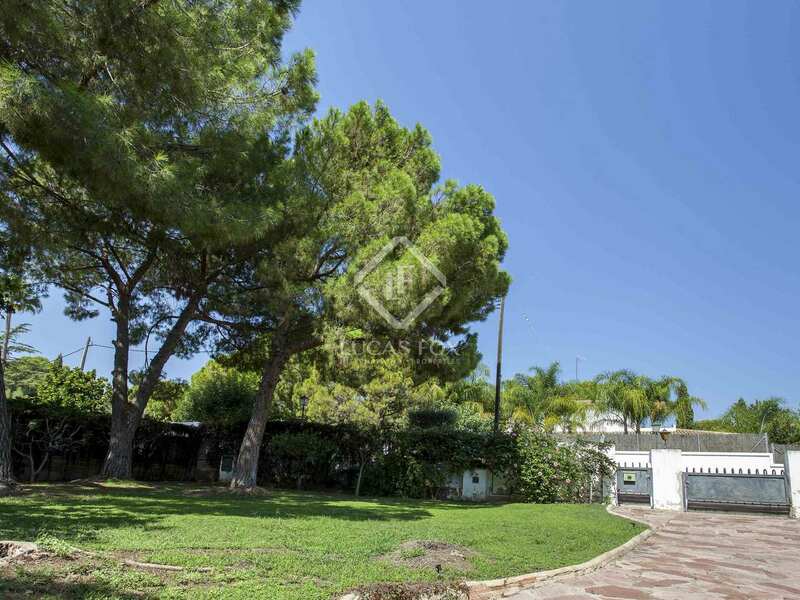 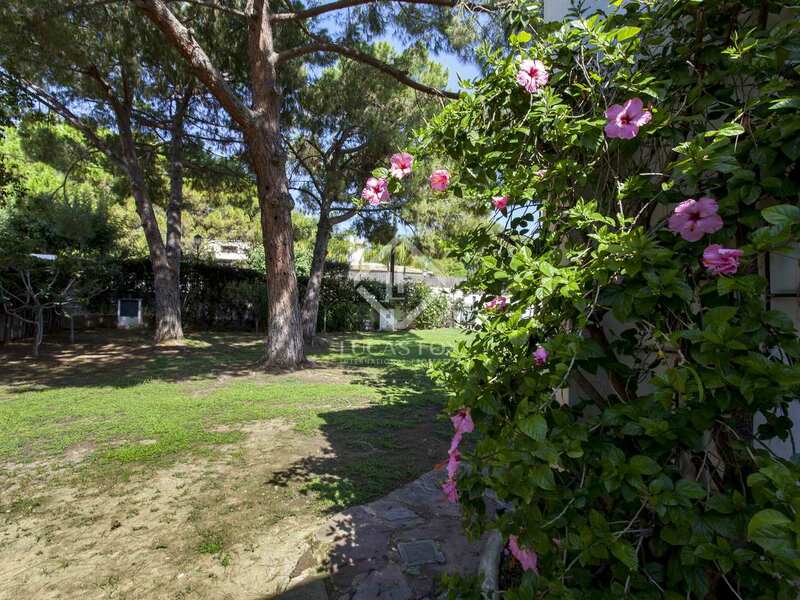 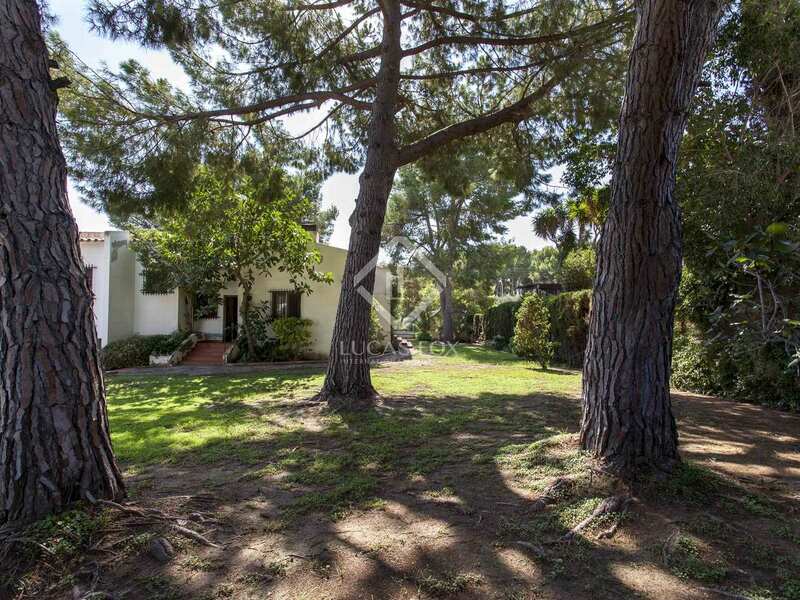 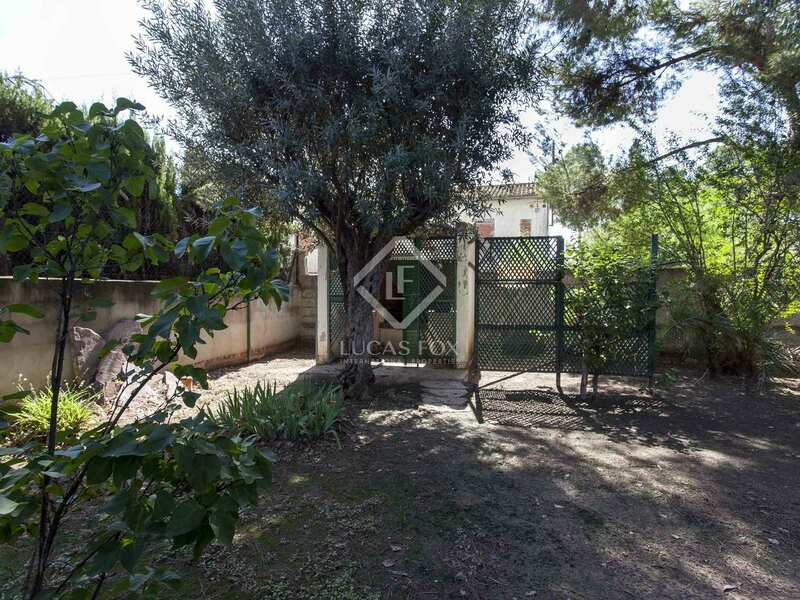 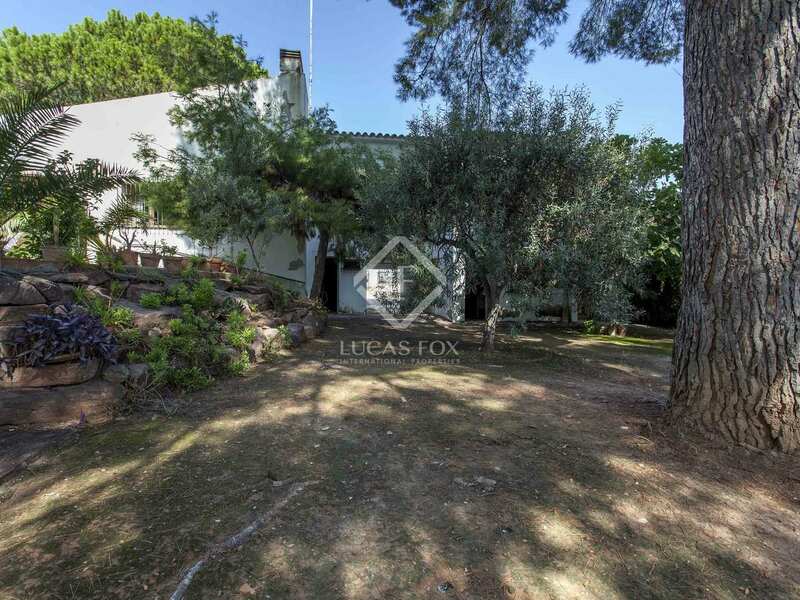 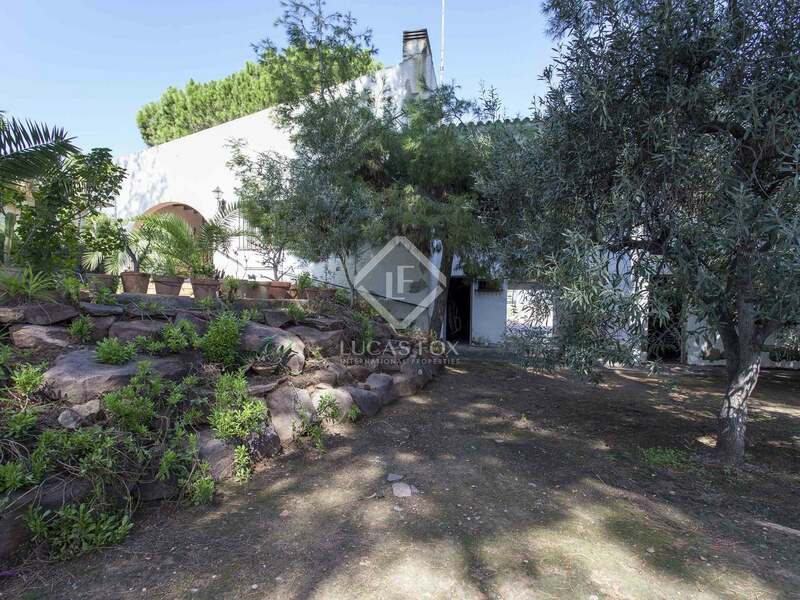 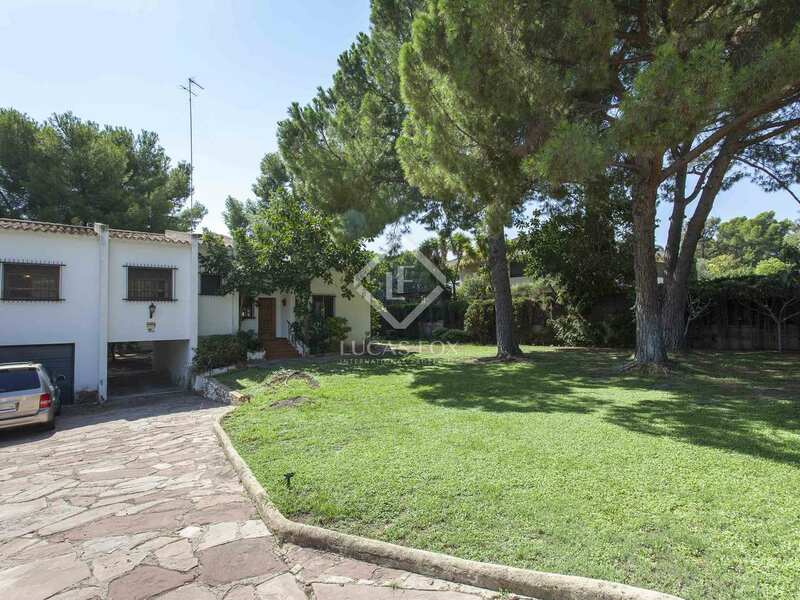 1.464 m² plot in an unbeatable location, in the coveted area of Campolivar. 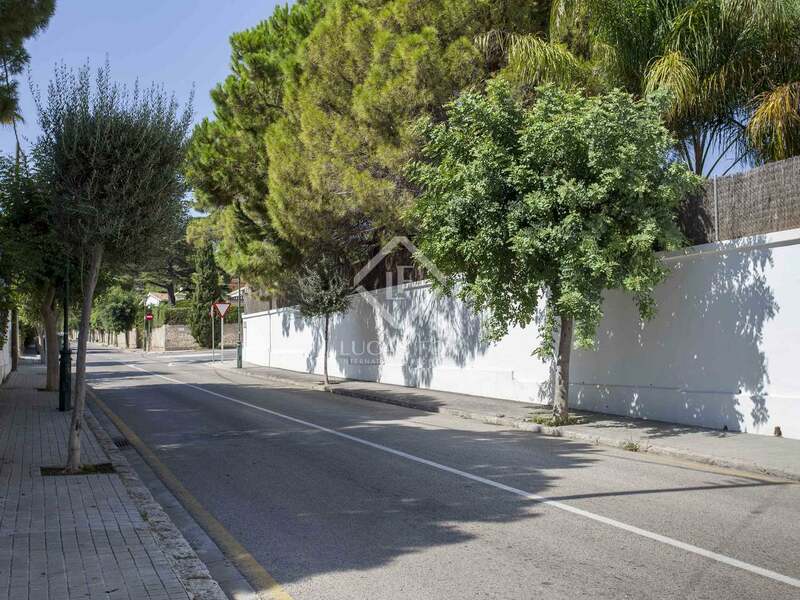 Within the residential development we can find a wide variety of services such as restaurants, supermarkets and prestigious international schools. 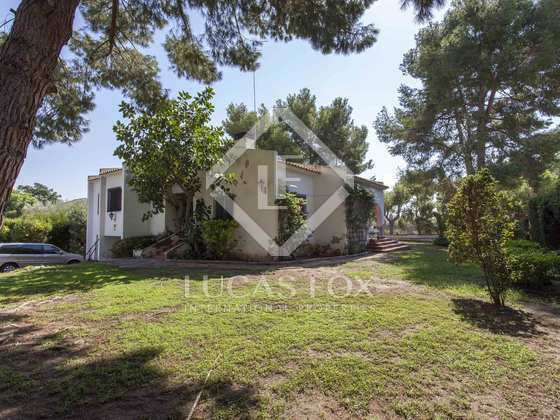 The plot offers endless possibilities to build a dream house. 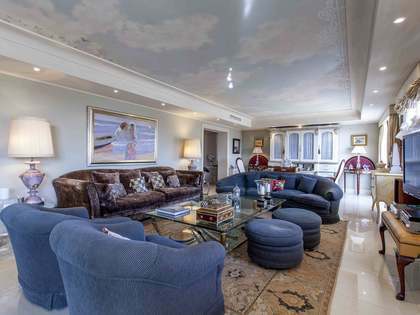 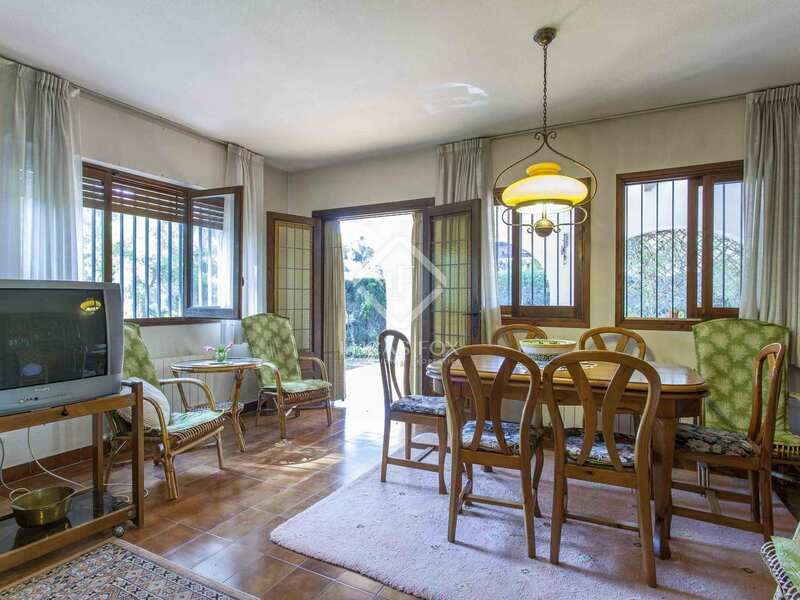 It currently has a classic style home of 271 m², with 5 bedrooms, 2 bathrooms, living room and kitchen. 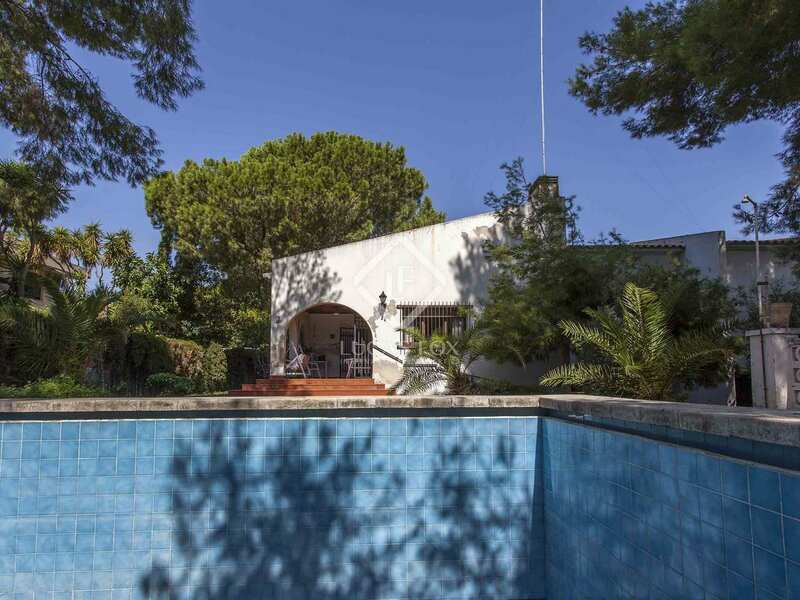 It also has 2 storage rooms and 2 semi-covered parking spaces, as well as a swimming pool with outdoor bathroom and a paellero. 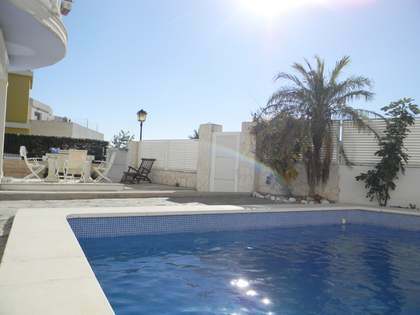 The house has mains gas radiators and solar panel energy for hot water. 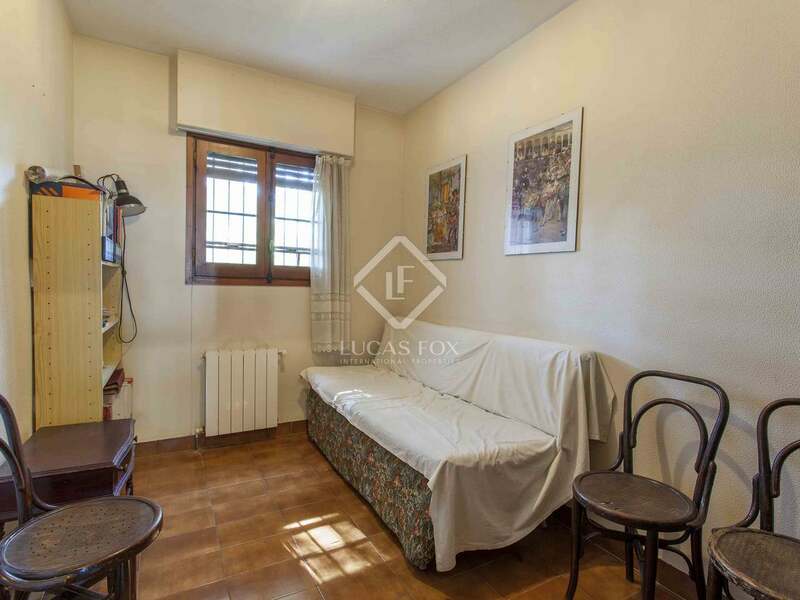 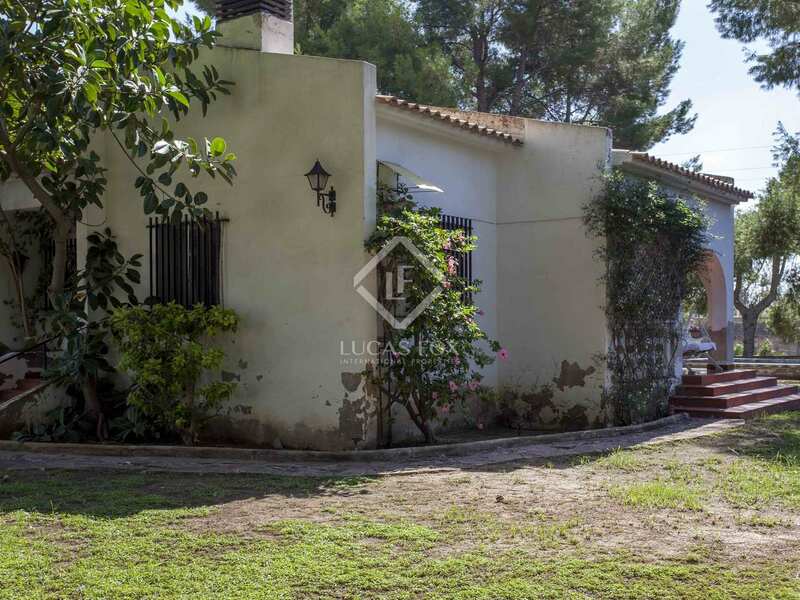 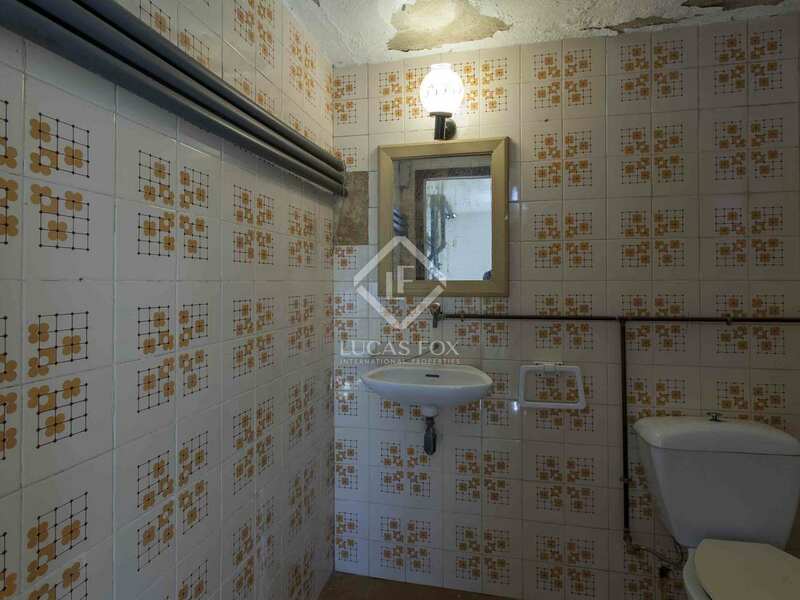 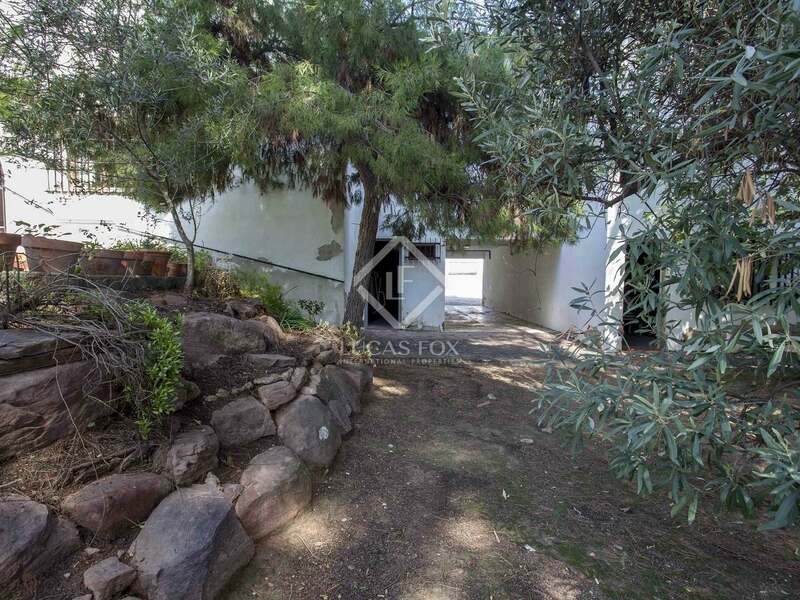 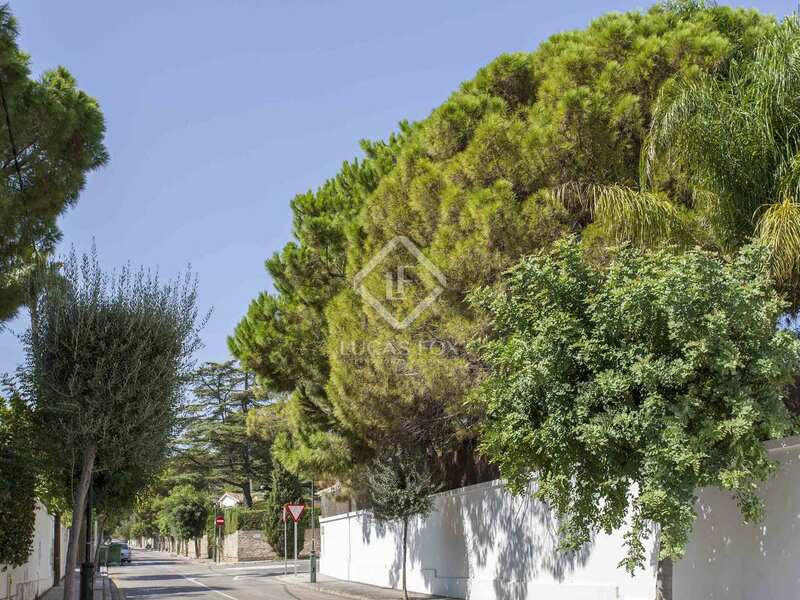 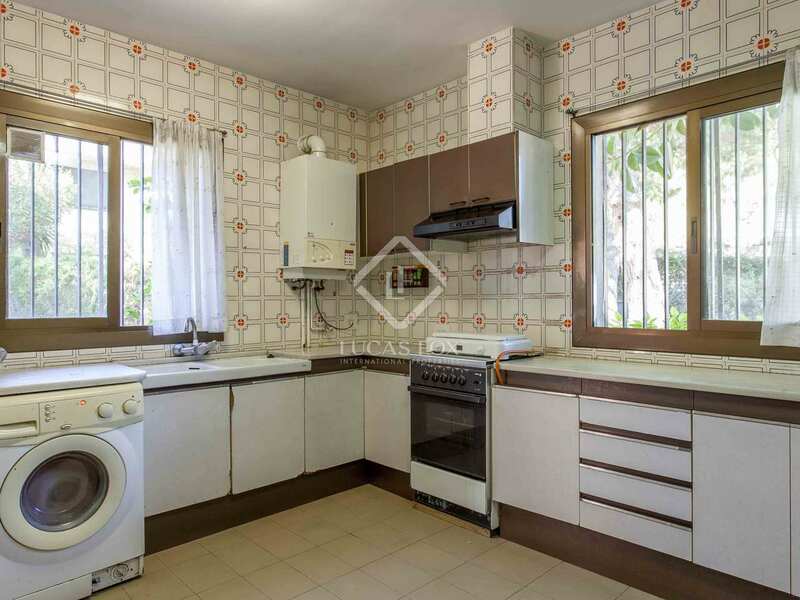 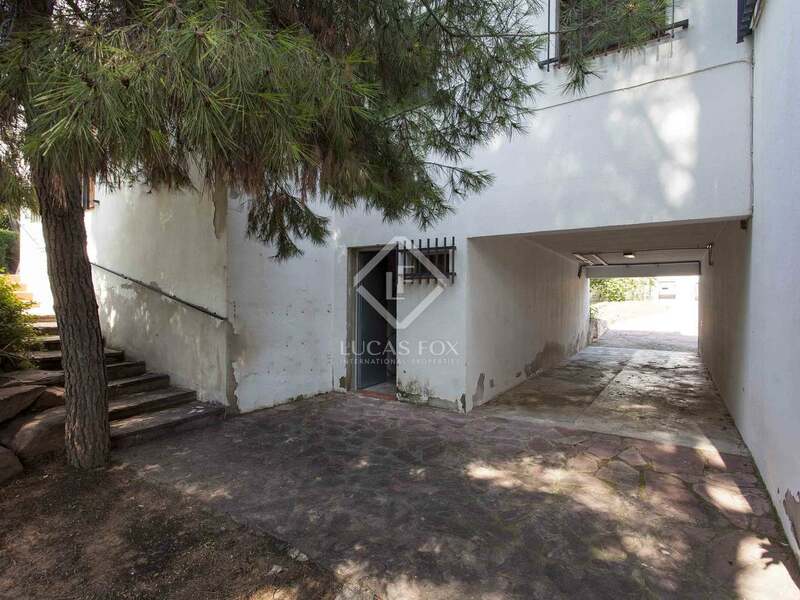 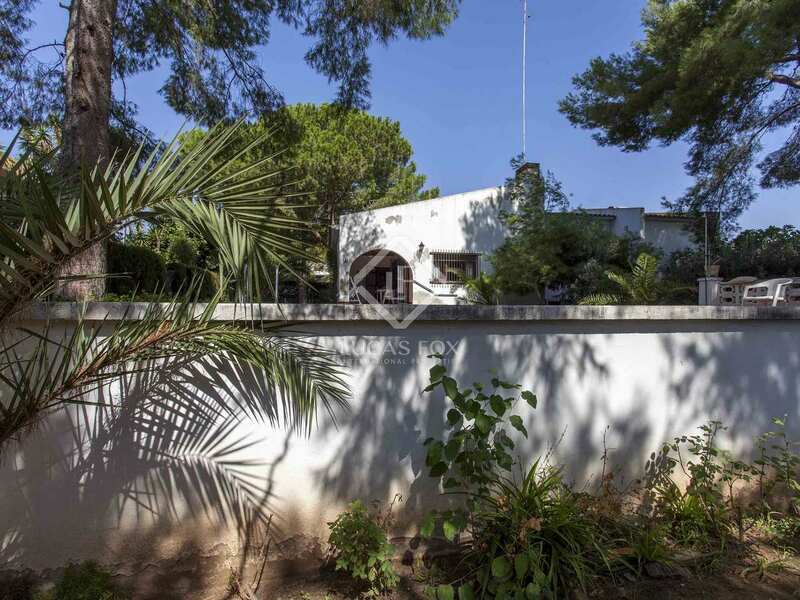 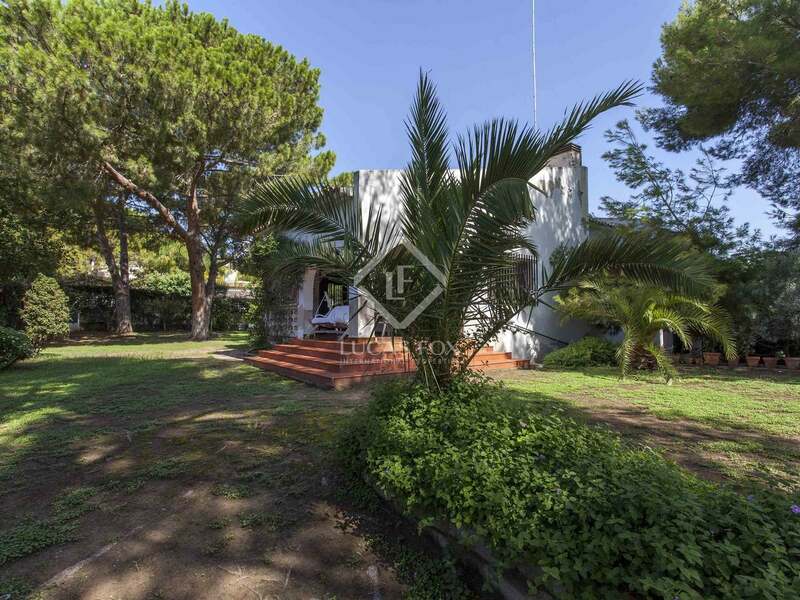 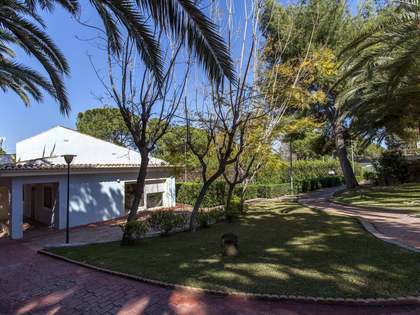 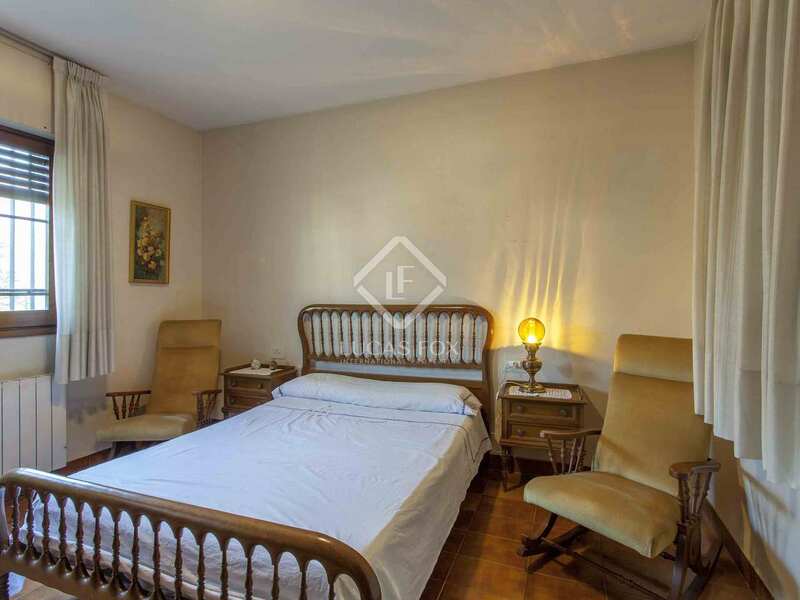 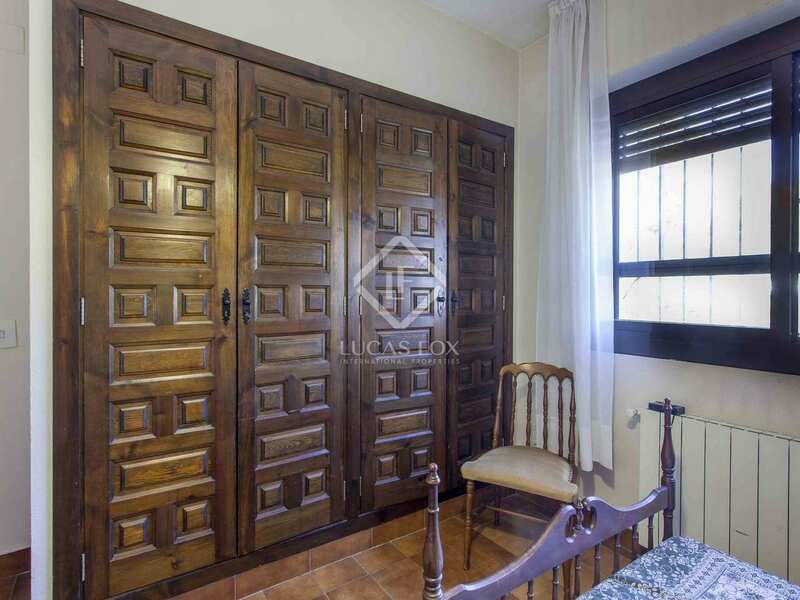 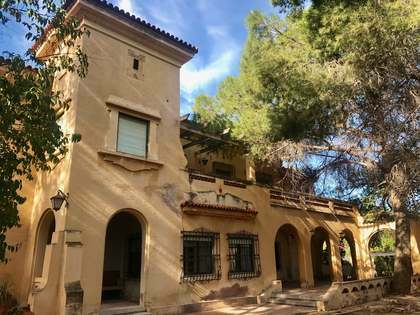 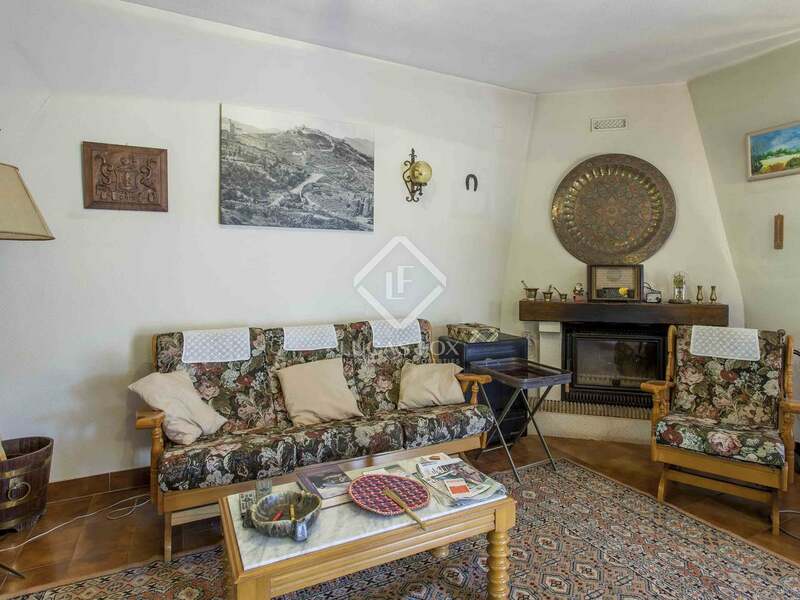 A fantastic opportunity to renovate this house, expand it or build the house of your dreams in one of the best known neighbourhoods in Valencia. 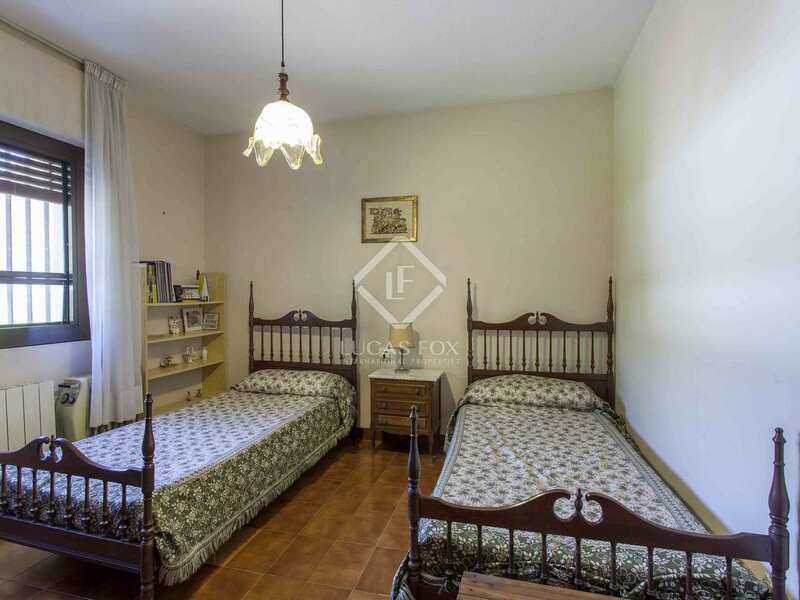 Campolivar is one of the best known residential areas in Valencia due to its proximity to the city. 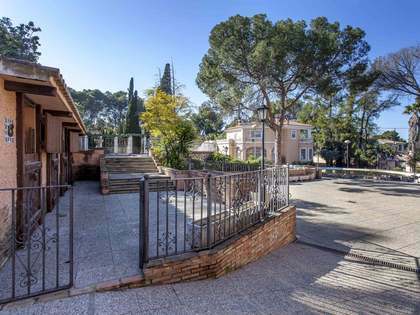 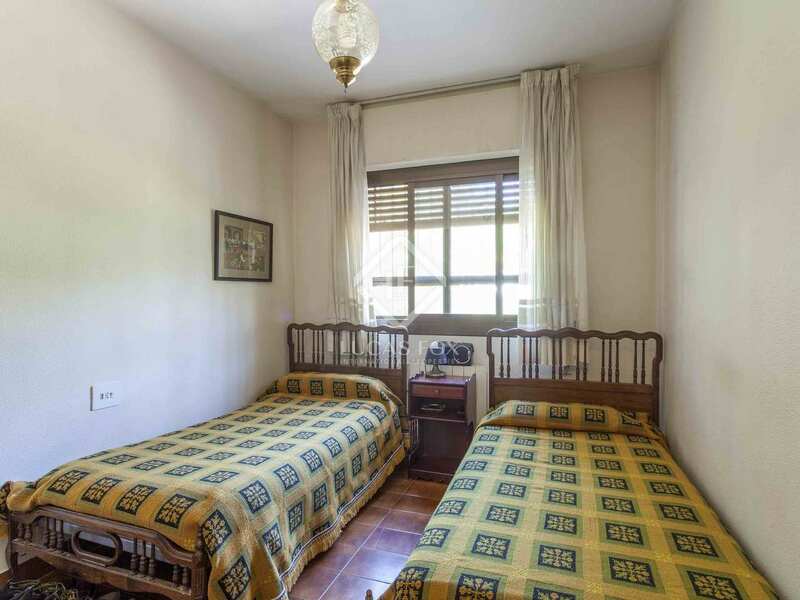 It has public transport nearby and has many services such as a supermarket, pharmacy and restaurants, as well as prestigious international schools.